At Poolside Buderim we are pool & spa care professionals offering dependable, accurate and helpful advice on all pool and spa matters. As a BioGuard Approved Retailer we have access to a complete range of premium products, including patented products which are the result of extensive research and development. BioGuard introduced computerised analysis of pool water to the pool and spa industry and has continued to improve the accuracy and speed of results. All of our staff attend training and educational seminars each year, ensuring up to date knowledge of products, water analysis and excellent customer service. See us at Buderim Central today! 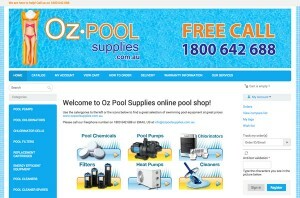 www.ozpoolsupplies.com.au. In this fast moving modern world, businesses have to constantly move with the times. We all know how convenient online shopping …can be, so now you can purchase your pool equipment online or in store and you can be assured OUR PRICES ARE VERY COMPETITIVE!! 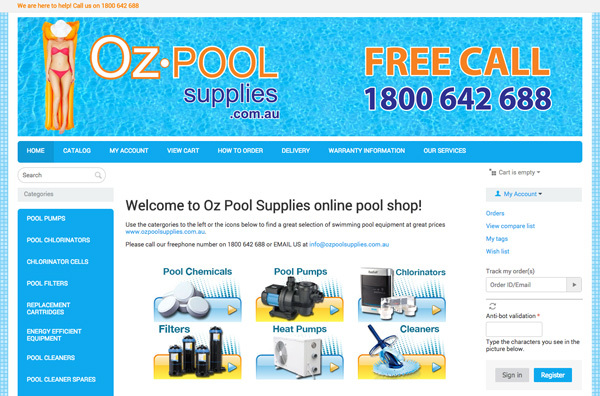 So check out www.ozpoolsupplies.com.au and tell your friends and family.Should you have any queries please do not hesitate to call in and see us. MOBILE POOL SERVICE Poolside Buderim Pool & Spa Shoppe offer you a mobile pool service. This can be a regular pool service, a holiday pool service or a call for us to sort out your green pool! * Administer any required chemicals.